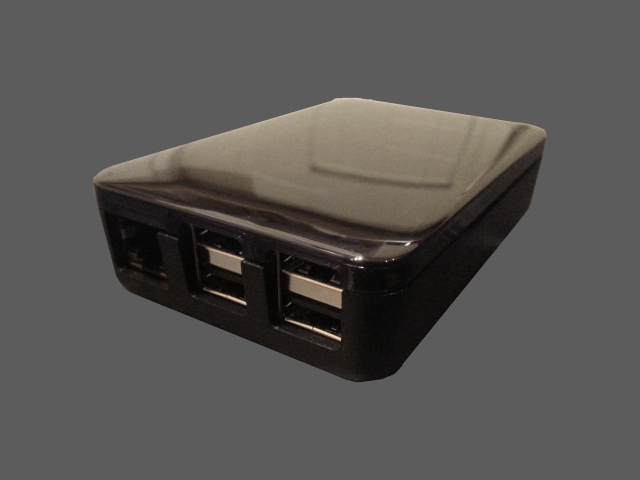 The Short Crust Plus - a smart case, in a smart box...smart! It’s about time I ran another giveaway competition, and what better way to do it than with a brand new product release! This week I took delivery of some Short Crust Plus cases for the Raspberry Pi B+, from our friends over at Pi-Supply.com. You might remember back in June last year when I reviewed the original Short Crust – a classy little home for the original Model A and B Pis. With the new B+ released, the folks at Short Crust have been working on an updated version…and it’s just as swanky as the original! I was a big fan of the first Short Crust due to its clever power relocation system and the stealthy tinted top panel, so I was pretty chuffed when asked if I’d like to give the new model a spin. 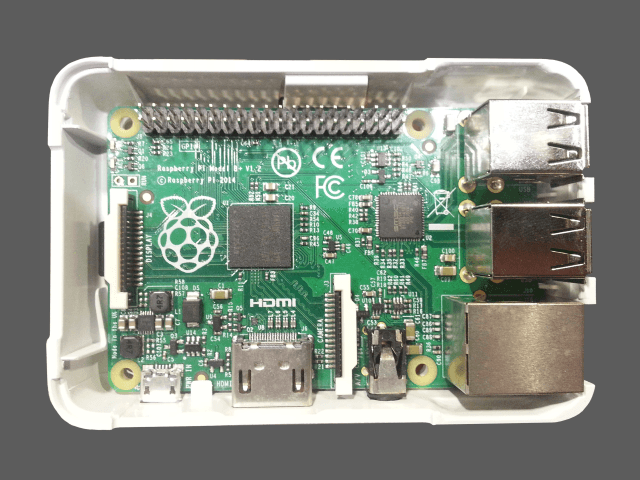 Here’s the best bit – Pi Supply (who distribute the case) have provided a case for me to give away as part of this blog post, so read on to find out how to win! 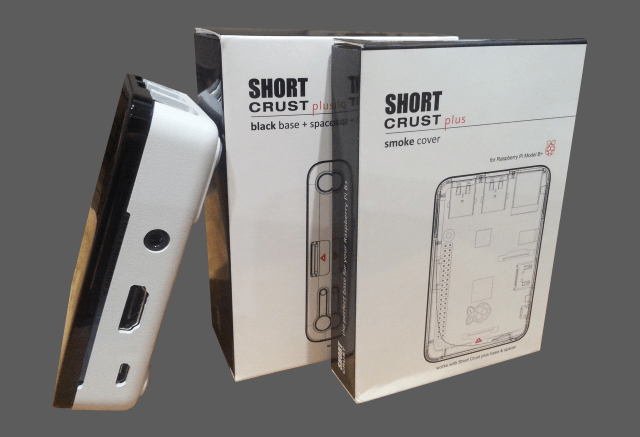 As you’ll see in the video, Short Crust have upped their game with the packaging on their latest case design, which also includes the fitting instructions on the rear. Fitting your Pi in the case involves no tools as everything is ‘snap in’. Part of this design method conceals your SD card within the case itself as well, which is really quite handy in terms of protection and security – and it’s easy to remove with the handy push-tab on the rear. You’ll also see the extension section in the video – this is optional, and is designed to extend the height of the case to allow you to use add-on boards with it. I’m definitely a fan – I really liked the original Short Crust design and this B+ follow-up is equally as impressive. The fitting system is clever and protects your SD, whilst the tinted top maintains the original Short Crust styling that we all know and love. Add to that the attention to detail such as the matching foot rubbers and mounting holes and you’ve got a bit of a winner – all for less than ten notes as well. Competition – Win A Short Crust Plus! Ok here’s the fun part! 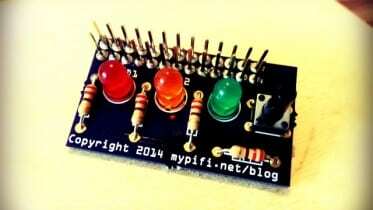 Pi Supply have kindly provided a Short Crust Plus for me to give away to my readers! 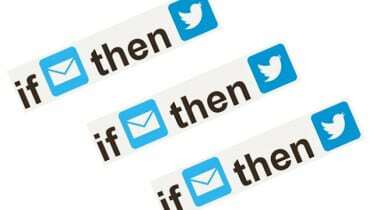 At 20:00 UK time on Friday 23rd January, I’ll pick a winner at random and announce via a subscriber email (and the usual places like Facebook, Twitter, Google+ etc) and update this post to show the winner. The competition is open to anyone on the planet – I’ll cover the postage myself as a thanks for reading this far down the page! If you don’t want to wait that long, you can get a Short Crust Plus right now over at Pi-Supply.com. Our lucky winner was subscriber #66 Connor Davidson! Well done Connor! 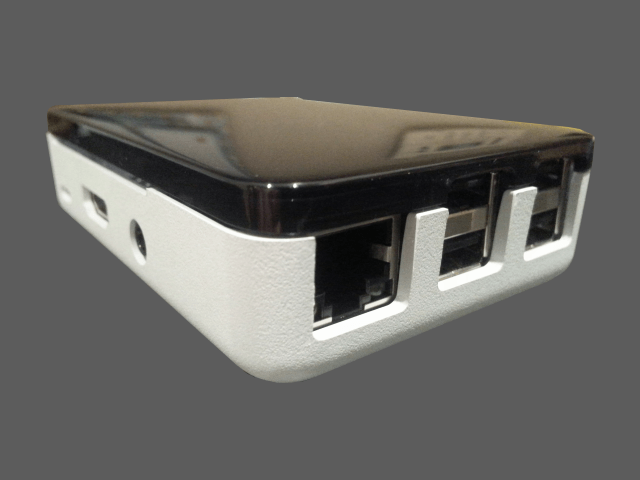 Be the first to comment on "The Short Crust Plus Raspberry Pi Case – Giveaway Competition!"